Please give the neckseal size required in the ''Additional Comments'' section when placing your order. 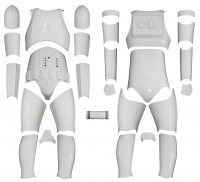 The Stormtrooper Store Bodysuit fabric reacts to all kinds of different conditions, from excessive heat to extreme cold. In warm weather, perspiration is removed from the skin surface keeping the wearer cool, in cold conditions the natural thermal properties of the fabric allow body heat to be retained. Please note we are unable to accept returns on this item. 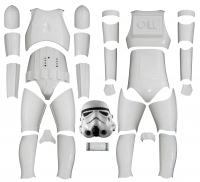 Every Stormtrooper Costume requires a Neck Seal to cover your exposed skin. 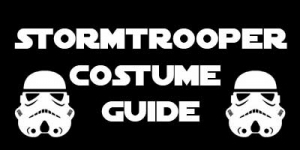 Exclusive to StormtrooperStore.com, we present the best neck seal available. Beautifully hand made with very soft cotton and the outer area is covered in faux leather. 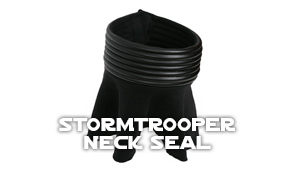 The Stormtrooper Neck Seal is fastened with velcro. 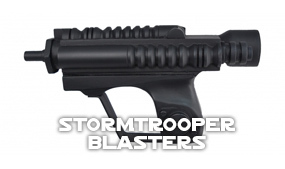 Stormtrooper Neck Seals are available in medium and large sizes. Please include the neckseal size required in the ''Additional Comments'' section when placing your order. 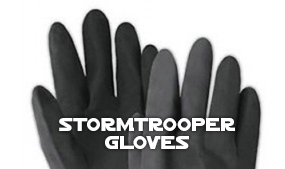 These are a probably the best Stormtrooper Gloves available. 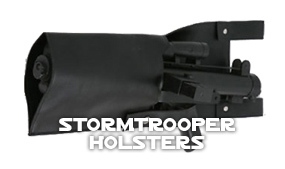 Made with black thermal management stretch fabric throughout with Hook and Loop strapping sewn onto the rear for your Hand Armor. No need for elastics or velcro straps anymore. 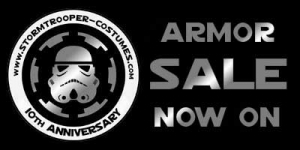 Be 100% confident in the heavy duty 75mm wide x 45mm high, loop black velcro sewn onto the back of your glove, ready for your hand armor plate. 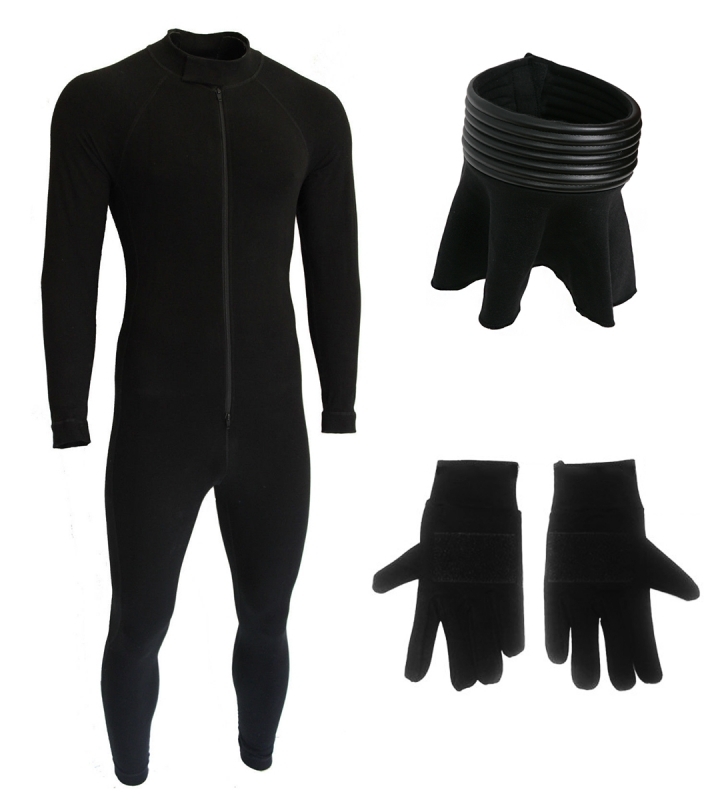 The glove covers the wrist over or under your bodysuit sleeve exactly as you would want.